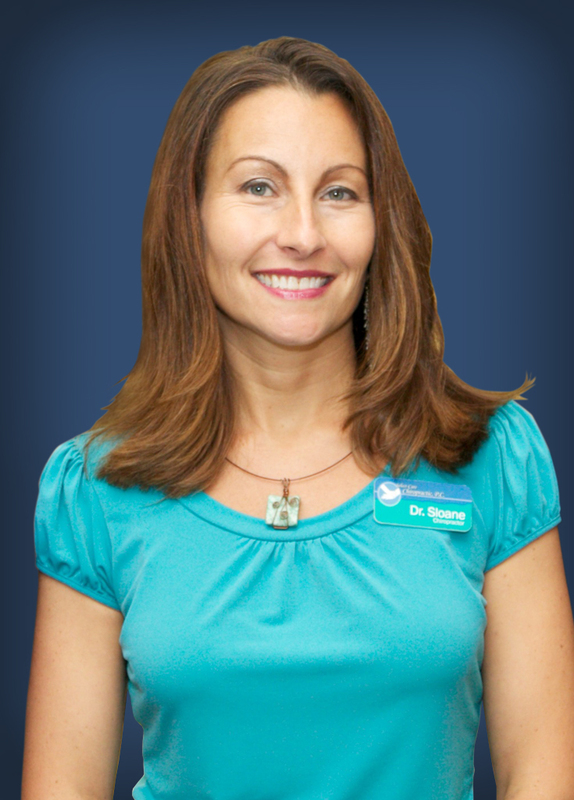 Dr. Sloane Eusebio DC, Clifton Park Chiropractor, Select-Care Chiropractic, P.C. Dr. Sloane grew up in Niskayuna, NY, earned her Bachelor's Degree from the University of New Hampshire, and her Doctorate Degree from New York Chiropractic College in 1999. She became a chiropractor because she embraces the concept of wellness and promoting health from the inside out, and believes that the body is designed to heal itself, often without the need for medications or invasive medical procedures. 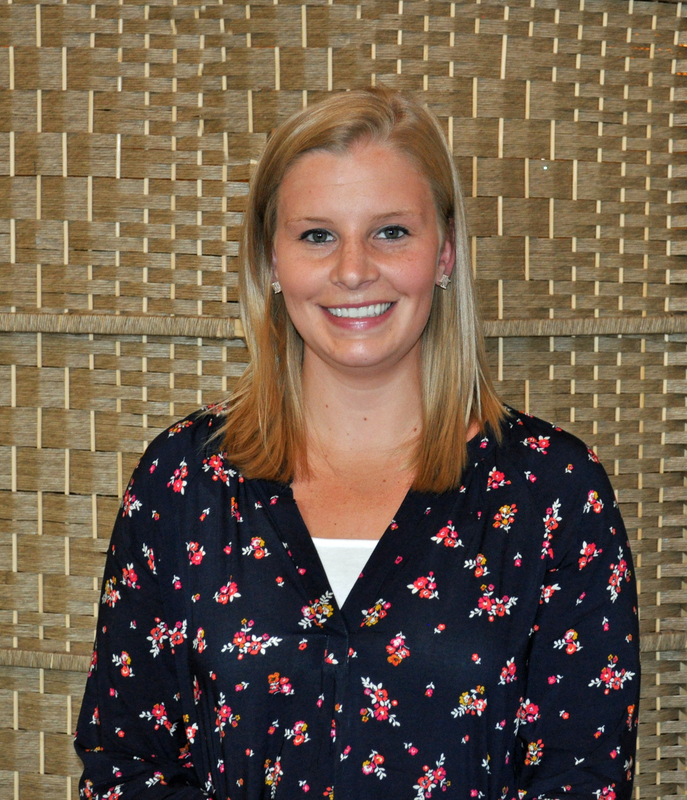 After graduation, she worked for two different chiropractors for 2.5 years before founding Select-Care Chiropractic, P.C. in Clifton Park, NY in August of 2002. Since then, Dr. Sloane has built one of the most reputable, and well regarded chiropractic practices in the area. She prides herself in putting the needs of patients first while still operating a busy and successful business. Patients have expressed that Select-Care Chiropractic, P.C. is more thorough, peaceful, caring, and effective than most other chiropractic practices. Dr. Sloane is passionate about her profession and business because she believes that: “When one supports the body and all of its functions with chiropractic and other holistic lifestyle choices, disease has so much less power over an individual. Chiropractic teaches people not to live in fear of poor health; as a victim of circumstance, but, rather to take control of their body and their choices to support the body so that it can heal and recover and function and thrive. I really love working with pregnant moms and then their babies, as well as with adults who understand health and wellness and want to incorporate my program of chiropractic care into their lives." Dr. Sloane is the proud mother of a son born in 2011. She is raising him in the holistic, wellness, and chiropractic lifestyle and is seeing the benefits of this first hand. She can credibly share and discuss the benefits of holistic childcare with her patients as the evidence for it greets her with a healthy and happy smile every day. Webster Certified. Webster is a technique that combines pelvic adjustments and round ligament massage help release an in-utero constraint, so that a baby can freely turn into the head-down position for birth. Certified Chiropractic Wellness Practitioner (C.C.W.P.). This is a post-graduate program that includes evidence-based information in nutrition & natural health, physical fitness & spinal hygiene, and state of mind & emotional health, as well as insights for generating & supporting patient lifestyle changes. It also teaches advanced approaches to patient wellness assessment, clinical case management strategies for optimal wellness, and recent research findings on clinically relevant lifestyle choices & epigenetics. Although 12 hours of continuing education are required each year, the Dr. routinely attends 12-36 hours per year. 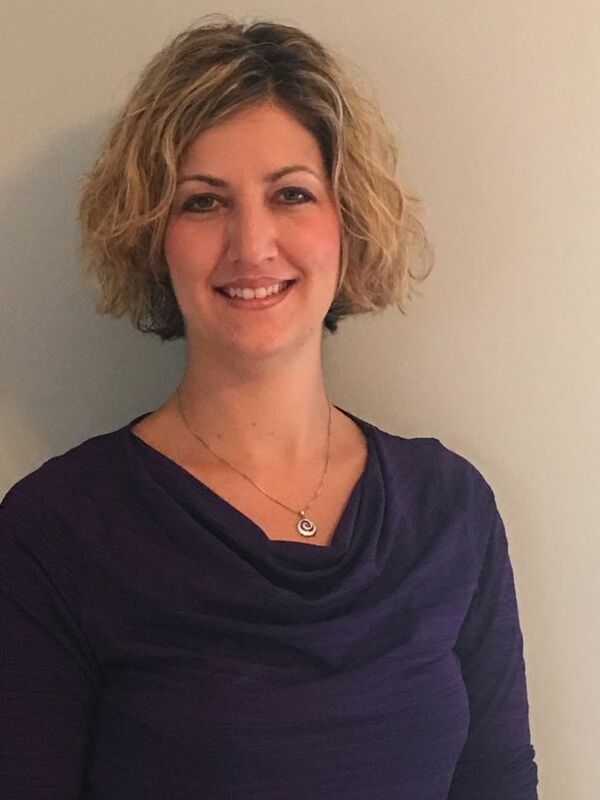 Dr. Andrea grew up in Delmar, NY, earned her Bachelor's Degree from the University of New York at Potsdam, and her Doctorate Degree from Palmer College of Chiropractic in 2004. She wanted to become a chiropractor since the age of 12 after being diagnosed with scoliosis and treated by her chiropractor instead of with conventional back braces or surgery. She had the pleasure of working in Salvador, Brazil, adjusting people from all over the region, then back in Castleton and East Greenbush, NY. Dr. Andrea is on a mission to not only treat, but also educate the Capital Region in how to obtain and maintain health. Working at many of the colleges in the area, Dr. Andrea has helped educate students on the importance of understanding how the body works as well as stressing the importance of maintaining health from day to day. She enjoys seeing patients and students transform as they reach their fullest potential and share that accomplishment with others.